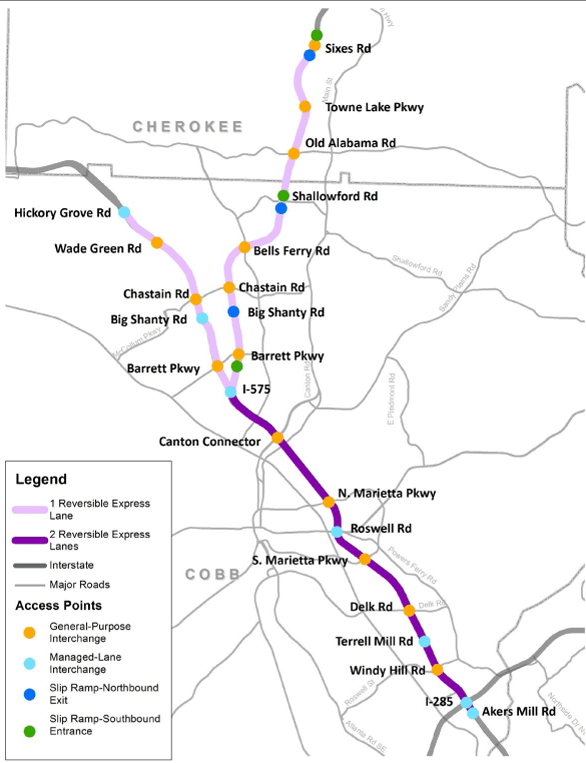 Rebuilding the bridge that connects Fulton and Cobb counties is a regionally significant project given the current traffic volumes and the 30% growth rate the corridor is expected to experience over the next 20 years. 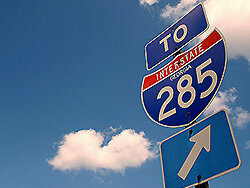 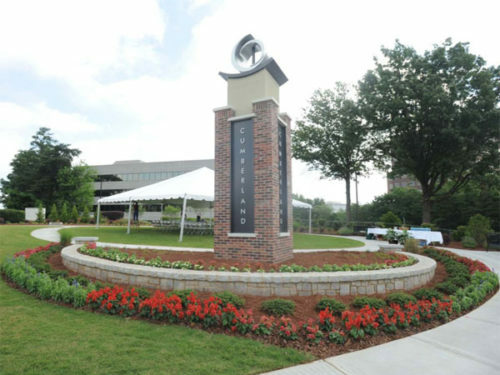 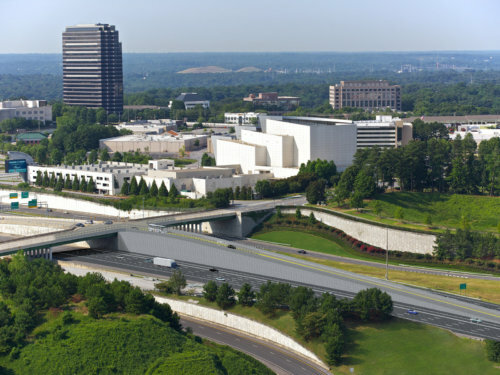 The project will result in mulitiple long-term benefits for the area including safer traffic flow, greater capacity, and improved connectivity between Cobb and Fulton counties. 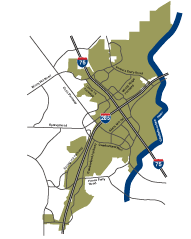 The Northwest Corridor Express Lanes are expected to be open to traffic by Spring/Summer 2018.